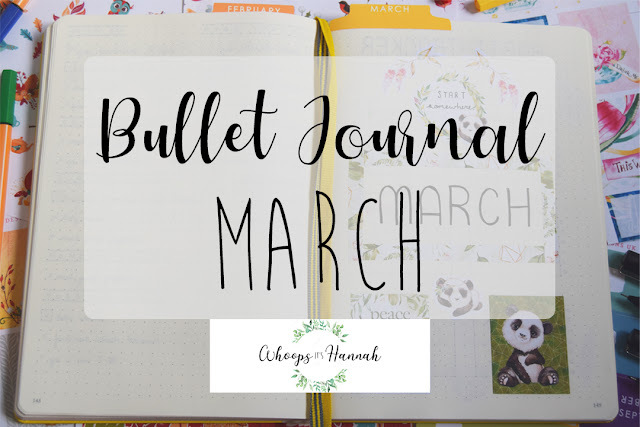 Now we're into a new month, it's time to discuss the things I've been loving from the month before! 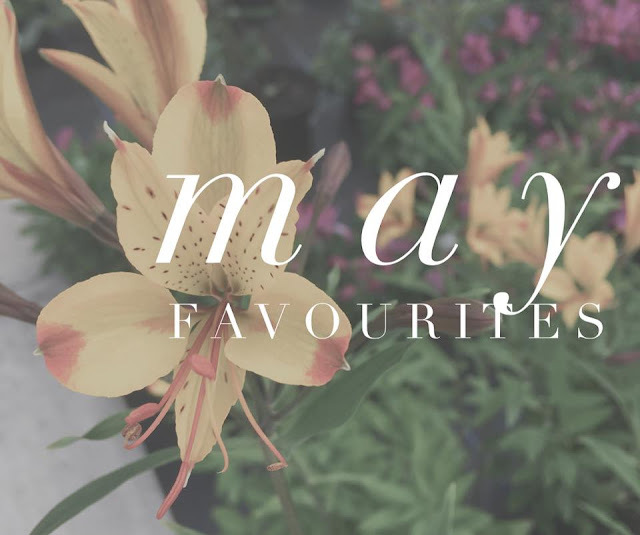 In May I discovered lots of new products (and rediscovered old ones) that I love. I got this palette towards the beginning of the month and I'm loving it so far. 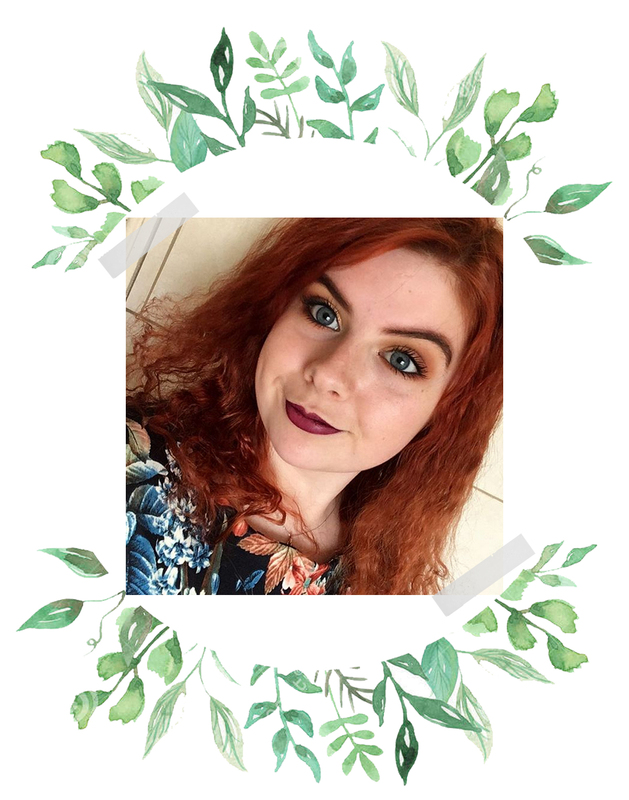 I've come up with lots of different looks that I do with it, so I find it very versatile. With a primer, the shadows are very pigmented and last all day. I think the formula is very good, as they are very blendable and there is literally no fallout. I've been reaching for it whenever I can! Never has a lipstick suited me as much as this. I love it's long-lasting formula as well. I find it is nowhere near as drying as many matte lipsticks I have tried. It applies nicely (so long as I can hold my hand still!) and I rarely have to reapply. I use this primer daily to smooth out my skin and make my concealer last longer (I've given up on foundation for the time being). It makes every imperfection blur away, ensuring a flawless application of whatever you choose to put on top of it. Primer in general helps to make your makeup last longer, and I would definitely say that Instablur holds up to this well! If you're on the look out for a new primer, I really rate this and highly recommend it. I'm late to the party on this one, but I saw Moana for the first time this month, and by the end I'd watched it again. Twice. This is a great film; it makes me laugh, it makes me cry, the music is beautiful (and I'm not just saying that because I love Lin Manuel Miranda, who wrote it!) and it's just all right a well-produced film with an uplifting and inspiring story. If you haven't seen Moana yet, a) have you been living under a rock? and b) this is definitely one to add to your to-watch list for June! I bought this perfume a little while ago, and it is simply beautiful. It really does smell like pistachio ice cream; lovely and sweet, but with light nutty tones as well. It lifts my mood with one sniff, and I get lots of compliments when I wear it as well! Okay, so some of you may know that I am on Slimming World, and that I am also a chocoholic. Now you may think that this is not a good combination, but the way Slimming World works is by allowing you to eat what you want, but eat unhealthy things in moderation. These discs are individually wrapped, which makes it much easier just to have a couple and not feel as though you need to polish off the pack in a night, helping me to eat a reasonable amount without binge eating. Marks and Spencer's also have the recipe for dark chocolate down to a T. It's sweeter than most dark chocolates, but certainly not sickly - it's got just the right amount of cocoa to satisfy cravings. 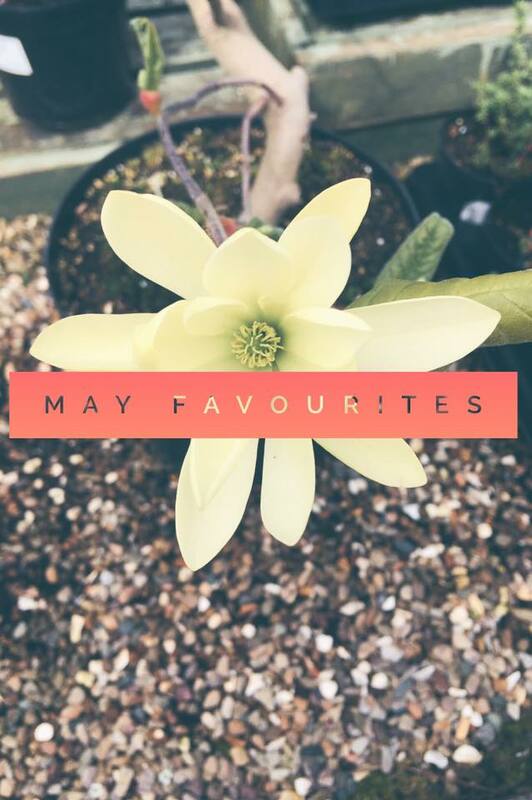 Let me know what you've enjoyed this month in the comment section!